Is A Sheltie The Right Dog For You? The Shetland Sheepdog is definitely not a breed that fits into all households. Naturally, Shelties have a wide range of personality traits and cannot be "lumped" under one description. However, there are certain traits that are fairly universal to the breed.Some Shelties can be very vocal. Shelties are sound sensitive and sound reactive. This is part of their herding heritage. Shelties will chase (in an attempt to herd) anything that moves, from a rabbit to the local garbage truck. Shelties are very bright and need to be given something to occupy their mind and their bodies...many will invent a job if you don't provide them with one, and in most cases it is not exactly a job that would be of your choosing...like rearranging your prize flower bed or compacting a week's worth of garbage. Shelties do not like to spend time away from their people. A Sheltie that is left alone all day, while it's people go to work, is usually not a very happy little dog. Shelties are an emotional breed. They are very sensitive to the moods of their people and do best in a home where gentleness is the "way" of life. Shelties are an active breed and need exercise everyday...more than just a 10 minute walk around the block. Shelties need regular biweekly (minimun) grooming and they shed extensively. If someone is looking for a very laid back, not particularly sensitive, doesn't really care whether you are leaving or coming home, low maintenance, average intelligence dog...they would find a Sheltie totally exasperating, to say the least. Shelties demand to be an integral part of the family to which they belong. They stick their little noses into absolutely everyone's business and feel compelled to make comments on their observations. They will follow their person to the corners of the earth and ALWAYS to the bathroom. They consider your leaving them behind, for any reason whatsoever, as an aberration of proper behavior. They are selective as to which of your friends they consider worthy of their affection, and which are to be observed from a distance, before a verdict is rendered. They will steal FOOD, GLORIOUS FOOD, right out of the mouth of mere babes, and show no shame. They will give chase, if not properly restrained, to any and all moving objects...and most especially to your jogging neighbor who HATES all dogs. They will sense your every mood and be happy or sad along with you. They love attention and they love to learn. In short, they demand nothing less than to be a FULL member of your family...they do not consider themselves mere dogs (banish the thought!!!). 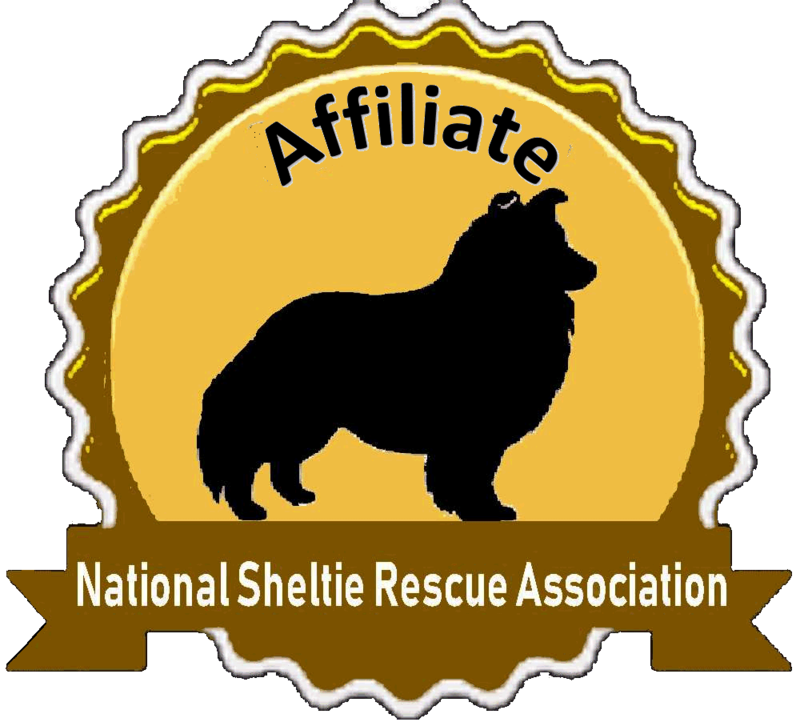 So, if you you are considering bringing a Sheltie, or Shelties, into your family, be prepared to spend a lot of time, energy and love on this new member...for that is what they need. In return, they will give you some of the most wonderful moments of your life, and memories that you will cherish forever.